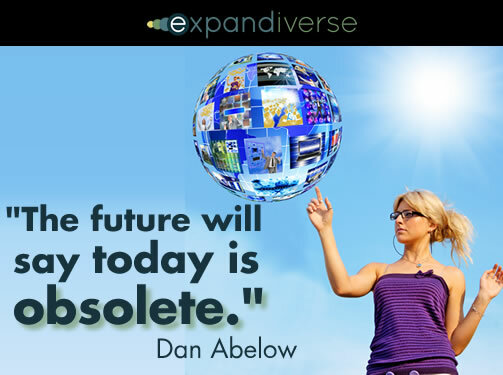 If your future devices were continuously connected, your control over all your devices, and the continuous digital world they could open for you, could Expand exponentially. All sorts of things are in front of you — with you. They could be people, services or places. They could be apps or software, digital content (books, TV shows, movies, music, recorded videos and more), games or live connections with events worldwide. They could even be other devices and sources you control remotely. You combine anything into the digital “shared space” you want to inhabit, until you switch to a different shared space. Then switch again. 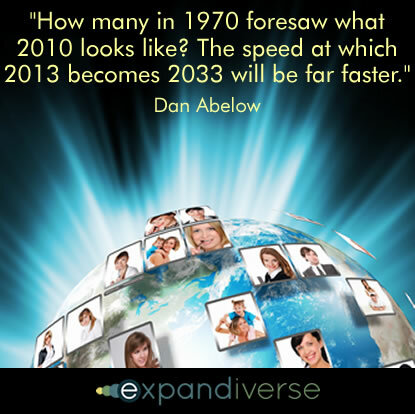 For example, Expandiverse technology includes a workaround to death. Since medical science can’t extend our lifetimes to hundreds and thousands of years, the Expandiverse offers multiple identities. Would you consider enjoying multiple lives in parallel? This won’t be for everyone, but for those who can’t get enough out of one short life, it could be their ticket to more lives and a better way to experience more living. Share the post "A you-centered Digital Earth"